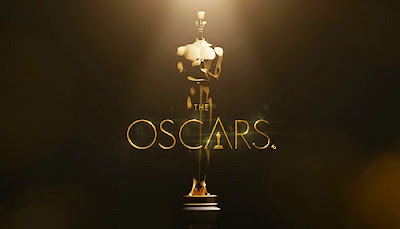 The other day I posted the first round of my personal Oscar picks, from who I would personally nominate and also who would win in the Best Actress category (that post can be found here). This time around, Best Actor. These would be my five nominees if I were put in charge of the Oscars, and the last one listed is my pick to win the award. Bringing the uniquely brilliant material of Wes Anderson to life seems like it cannot possibly be easy, yet Ralph Fiennes made it look that way in The Grand Budapest Hotel. 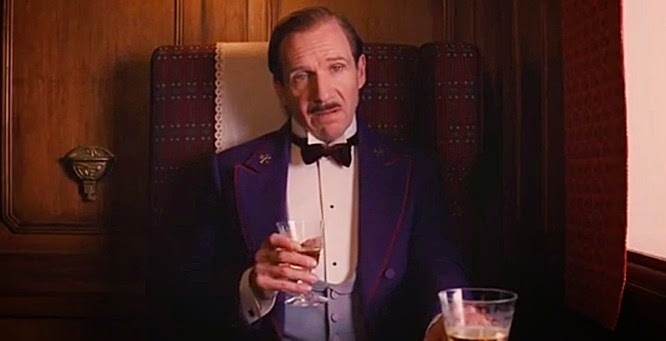 Displaying perfect comedic delivery and timing, it was an absolute joy to watch Fiennes work throughout this entire film. Despite its intentional absurdity, this movie managed to invoke a certain nostalgic feeling in viewers that clearly resonated, given its critical, box office and award season success. Ralph Fiennes is a major reason why. Yeah, that's right. Channing Tatum is a Best Actor nominee in my book. For whatever reason this bright talent remains an actor that people love to hate, as everywhere I look I see negative reactions whenever his name is mentioned as a possibility for a film. I not only don't roll my eyes when I see his name, I root for him to get the part because the richer the material Tatum gets to work with, the better and better he will get. This was proven in Foxcatcher, a film that demanded strong performances from the entire ensemble and they all delivered, yet despite the actual Oscar nominations for both Steve Carell and Mark Ruffalo, I felt Tatum's portrayal of Mark Schultz was the strongest piece of this excellent movie. Intense, unnerving, unsettling and just plain awkward, I completely bought in to his character and admired every second he was on the screen. I would imagine being offered the chance to play Martin Luther King Jr. in a major motion picture would be both a massive honor and an incredibly stressful endeavor. Sure, if it works you will be beloved for bringing the passionate and extraordinary Dr. King to the big screen, but if it doesn't work? That would be a rough moment for any career, being known as the guy who failed at portraying such an important man, the face and the force behind the Civil Rights Movement. 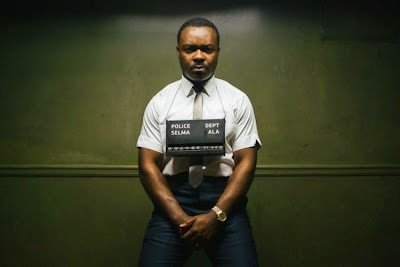 David Oyelowo accepted this challenge and he delivered, my goodness he delivered. His work in the film Selma is gripping, emotional, beautiful stuff, and honestly, I still can't believe Bradley Cooper received a nomination over him at the Oscars. Cooper was good, but Oyelowo went to another level. The transformation Eddie Redmayne pulled off to play Stephen Hawking was incredible. It's easy for me to look through a performance like this and see the guy pretending to be the real famous person with an illness, rather than get lost in the role and lose sight of the difference between reality and a fictionalized version. When I was watching The Theory of Everything, I was beyond lost in the heartbreaking nuanced turn by Redmayne. I was in awe of just how real it felt. Hell, even the real Stephen Hawking said he thought he was watching himself after witnessing it. Now that's a hell of a compliment. Ahhhhh Lou Bloom. While Julianne Moore's performance in Still Alice was the best work I saw in 2014, Lou Bloom is my favorite character of the year, and Jake Gyllenhaal's portrayal of him lands the top spot om this list. 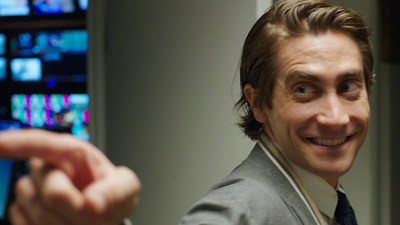 Nightcrawler is such an ominous and entertaining delight, and Gyllenhaal absolutely nails the lead role, showing an unsettling amount of range. I found myself quickly going from a genuine laugh out loud to feeling a sinister chill reverberate through my body, and I was on the edge of my seat the entire time watching Jake put on a brilliant, inspired show. Two actors I desperately wanted to include on this list were Michael Keaton was his amazing performance in Birdman and Haluk Bilginer for his subtly beautiful work in Winter Sleep, but alas such is the nature of narrowing down such an amazing crop of performances to only 5. A great year and unfortunately, I couldn't pick them all. Man I loved Jake here, and the movie as well. I thought he knocked it out of the park, had me loving him one minute and loathing him the next. 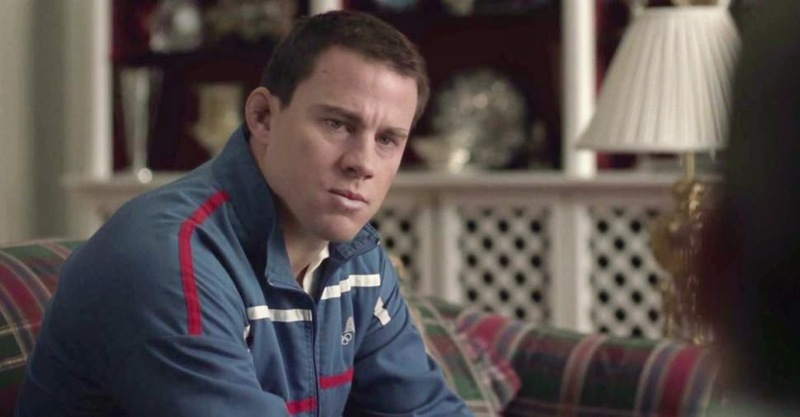 Totally agree with you on Tatum's performance in Foxcatcher, he definitely stole the show for me. Glad I am not alone Ellen, it feels like he is getting overlooked because of the recognition to Carell and Ruffalo. Not that they didn't deserve it, it was a beautifully acted film...I just think he deserved it more. Just saw Nightcrawler last night and loved it. The movie and the acting by Jake. Would agree with Oscar for him.